Ever find yourself editing a product in your store and wishing you had more options that just title and description? Our guest John Carbone did. 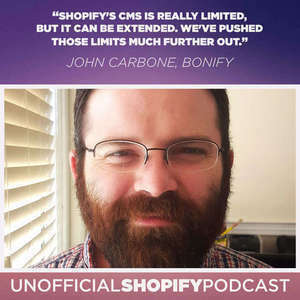 John is a senior Drupal developer, who loved Shopify's ecommerce abilities, but missed the extensibililty provided by Drupal. After first developing a solution to merge the two platforms together, he developed a clean way to add custom fields to Shopify's product pages. 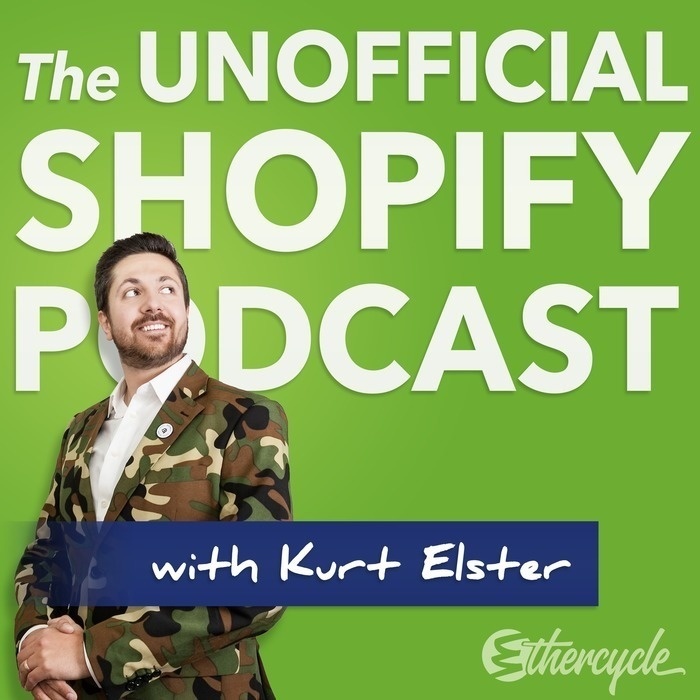 If you've ever wished you could easily add different specifications to various products, then this episode is for you.